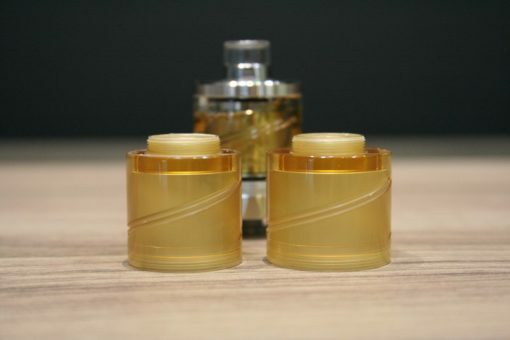 Ultem replacement tank for Kayfun [lite] Top Fill Kit. 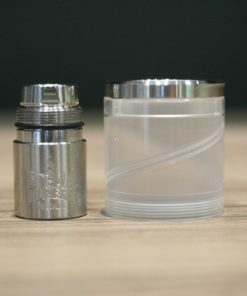 NOTE*: This part can not work without the chamber and the top cap of the Steam Tuners top fill kit. It is only a spare replacement part.